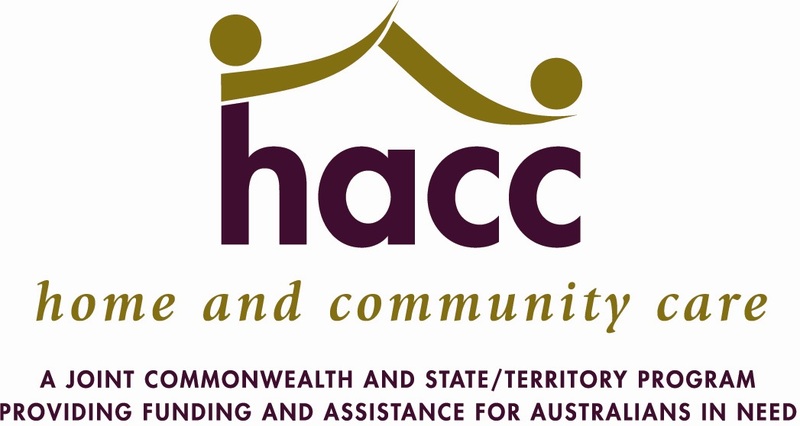 ‘Diversity’ encompasses the range of special-needs groups who are specified in Victoria’s current HACC review agreement with the Commonwealth, which specifically names people from culturally and linguistically diverse backgrounds, Aboriginal and Torres Strait Islander peoples, people with dementia, financially disadvantaged people and people in remote or isolated areas. consideration of diversity as core business, and as central to strategic planning and leadership. Successful diversity planning and practice is not intended to respond to diversity based on numbers, but instead ensures that appropriate organisational policies are in place, and a skilled and adequately resourced workforce is available to respond effectively to the needs of any person who requires a HACC service.